If you have any comments, questions or news tips, please use the contact form below. Alternatively, you can e-mail me (Jakob) directly. But please note that a-ha-live.com is just a fansite. 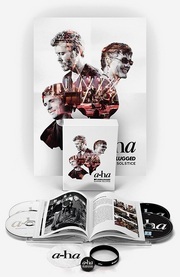 For booking requests and other questions for their management, you should contact the official a-ha website.